Once again, it’s CHRISTMAS! 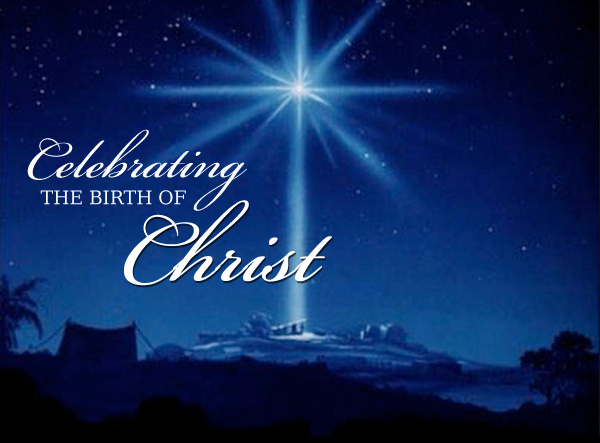 It’s the birthday of Jesus Christ, our Savior and Lord – the WORD MADE FLESH. It’s a birthday where the Celebrant receives and accepts material gifts from Givers not for Himself but for others especially those most in need. 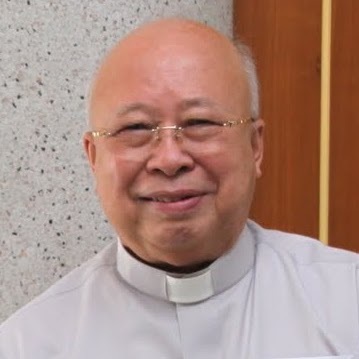 However, the Celebrant’s birthday wish is the same not only for His birthday but all year through: for every person to respond to the love of the Father fully and totally as He did. His Mother and our Mother Mary is our model to make our own “YES” to God’s will, in spite of our human limitations. And our YES is to follow God’s Commandments as witnessed by Jesus Christ’s life in this world. At CHRISTMAS, everyone is invited to be a GIFT GIVER. Giving a gift and/or sending a well-wishing greeting or prayer is/are our way of saying “THANK YOU”. 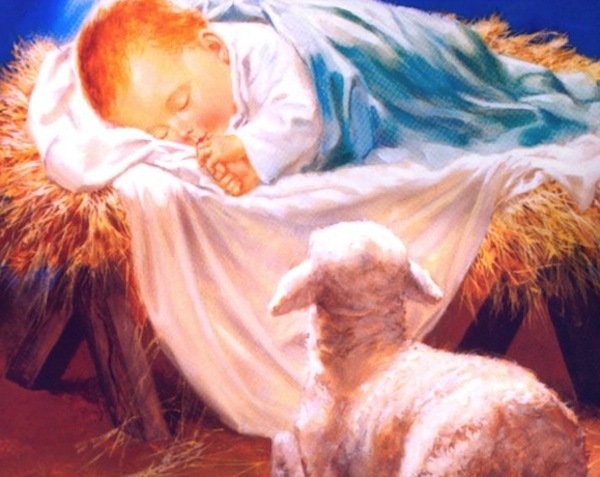 “Thank you” for the Father who sent His beloved Son to our world to become one like us. It is also a “thank you” for someone being a part of our lives. A “thank you” for being a joy in one’s life, a support, a companion, a help, a consoler, an inspiration, a guide, a light in times of darkness, a leader to show the way of Christ and more … to make our life a joyful, meaningful and fulfilling one to bring not only oneself but everyone else to the Father’s Kingdom! 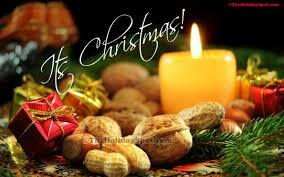 MERRY CHRISTMAS Father, Mother, Brother, Sister, Cousin, In-laws, Friend, Neighbor and all! And may our NEW YEAR be another year of growth not only in prosperity but to grow in love, compassion, mercy, patience and peace with everyone everywhere!